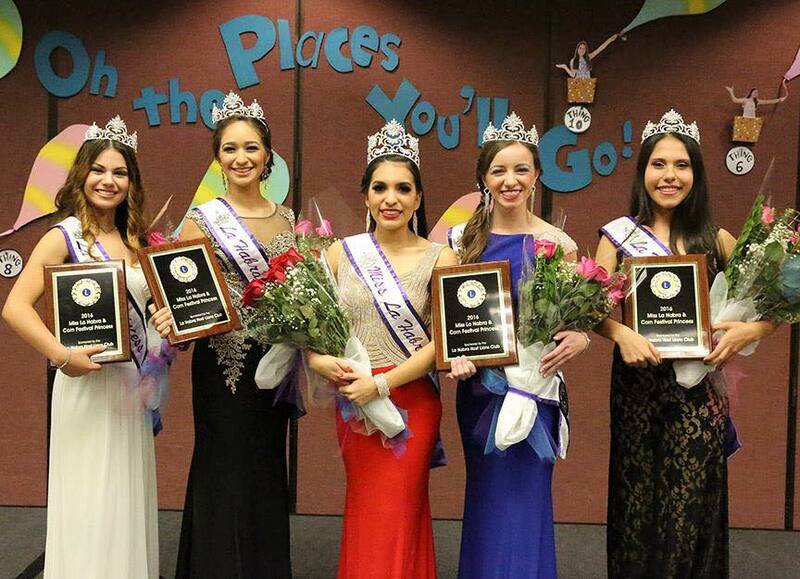 Congratulations to the new Miss La Habra 2018 Toni Rodriguez and Princesses Lucy Leon, Isabella Moreno, Kaili Newby and Erika Garcia crowned in March at the La Habra Community Center. 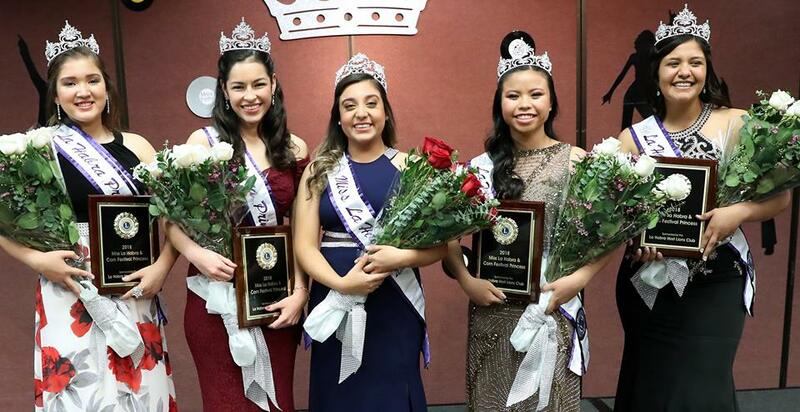 APPLICATIONS FOR THE 2019 MISS LA HABRA SCHOLARSHIP PAGEANT ARE NOW AVAILABLE. DEADLINE FOR APPLICATIONS TO BE TURNED IN IS FRIDAY JANUARY 25TH, 2019. 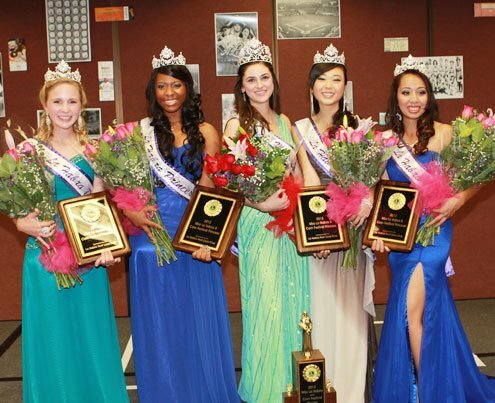 For questions about the Miss La Habra Program please email Cindy Singer at cindylsinger@yahoo.com. Now we welcome five new young women as they begin this journey in their lives, our new 2018 Miss La Habra Court. We look forward to an exciting year with each of you. On behalf of myself, Christy Wyant and The La Habra Host Lions Pageant staff ... Debbie Presentadi, Angela Presentadi and Jasmine Rivera we thank you all and are grateful for your continued support and generous donations to our program. 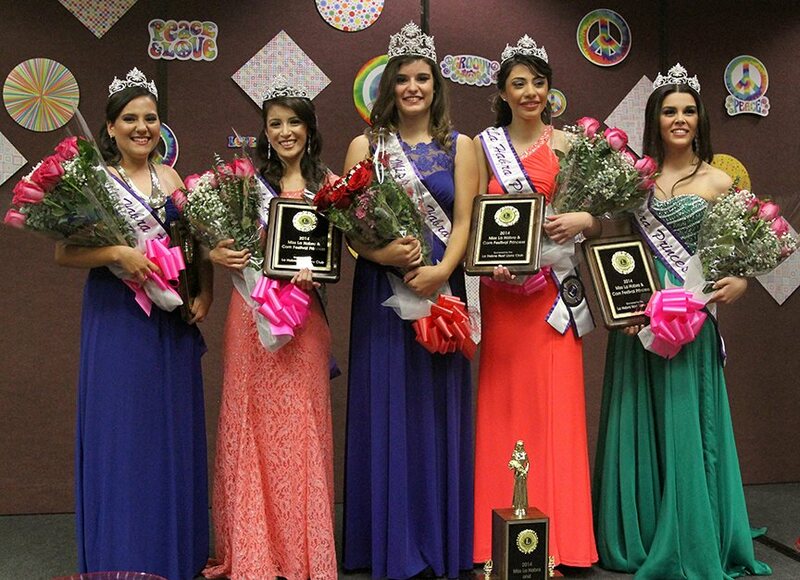 Miss La Habra 2015, Carrera Valiubi (center) and Princesses from left, Madison Martin, Emma Barr, Allison Marisy and Nicole Ramos who were crowned Saturday, March 21 at the La Habra Community Center. Photo credit : La Habra Journal. 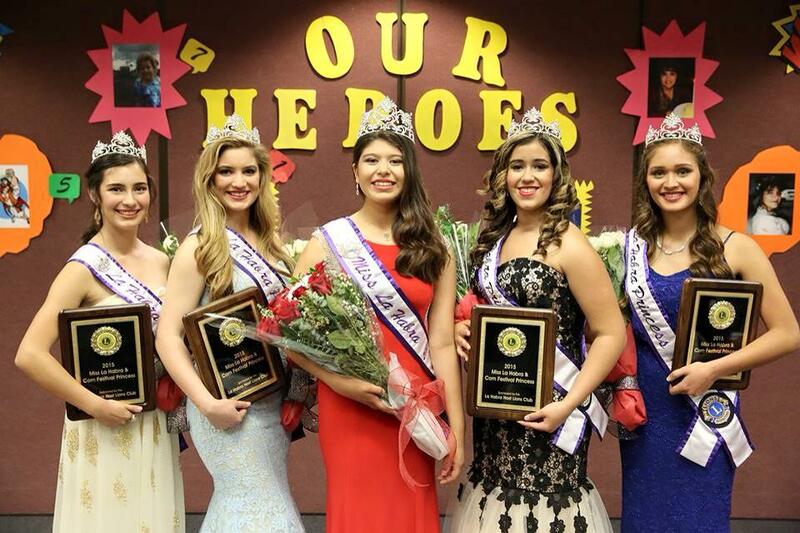 Miss La Habra 2014 Allison Staumont (center) and Princesses from left, Jessica Maidlow, Arleen Orozco, Alondra Gonzalez and Victoria Johnson. Miss La Habra 2013 Kelsey Farrell (center) and Princesses from left, Karen Chestnut, Ashley Aguirre, Marcelle Viana and Gigi Gradillas. Miss La Habra 2012 Lizette Duarte (center) and Princesses from left, Karlee Marshall, Sarah Toutant, Sarah Paek and Jasmine Rivera.